Lisamina is a high-end firewood log holder, a multipurpose storage solution for a sophisticated relaxing fireplace corner, but also a storage bag for living rooms and bedrooms. Victoria is a magazine rack bag and home organiser. 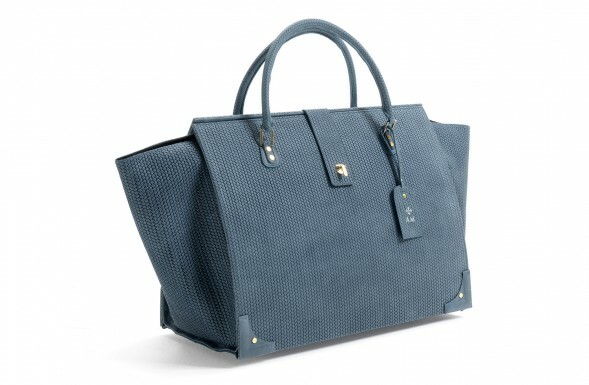 A stylish newspaper basket shaped in the fashion of an oversized designer tote, this is a design object meant to decorate while offering a roomy and useful storage. 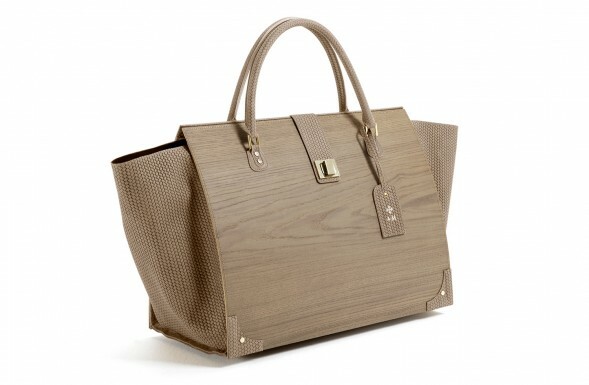 Esmeralda is an extra large leather magazine storage bag with a woven design. A multipurpose decor object suitable for many uses: newspaper rack, bedside table, firewood holder. 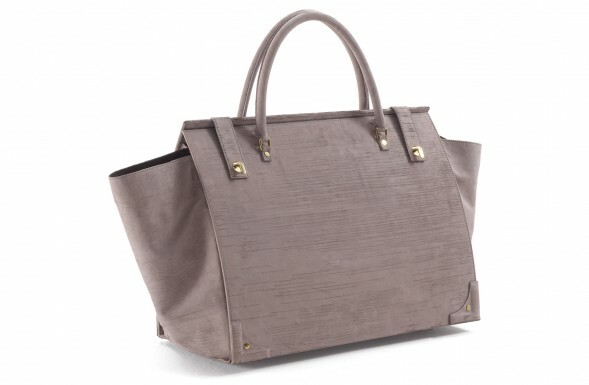 Regina Maris is a versatile luxury storage bag crafted in exquisite nubuck leather with a distinctive scratched texture. A multipurpose object to use as an elegant magazine basket, coffee table, logs holder. 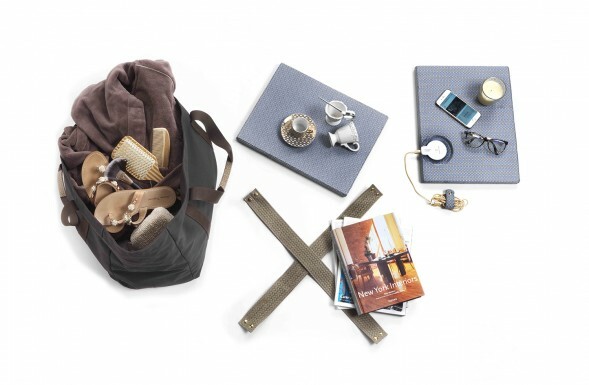 Our exclusive HomeBags can be equipped with useful accessories. The perfect organizing solution for living rooms, bedrooms, bathrooms, boat interiors and luxury verandas. 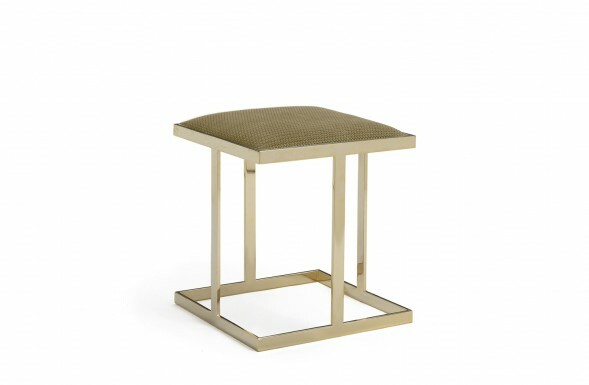 Sophisticated marble side table with a metal frame in a golden finish, Fiocchetto is a design object for stylish living rooms. 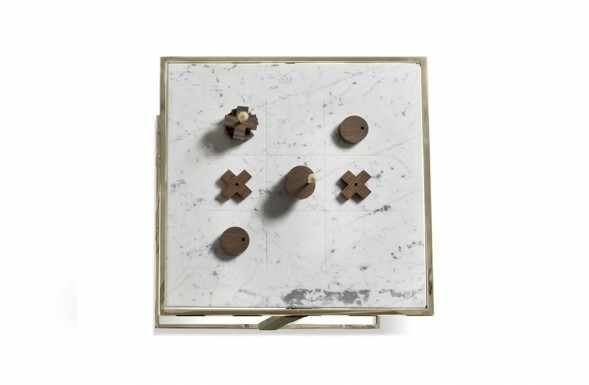 Handmade in Milan, Italy, by skilled artisans, it is defined by a tabletop in an exquisite marble of choice. 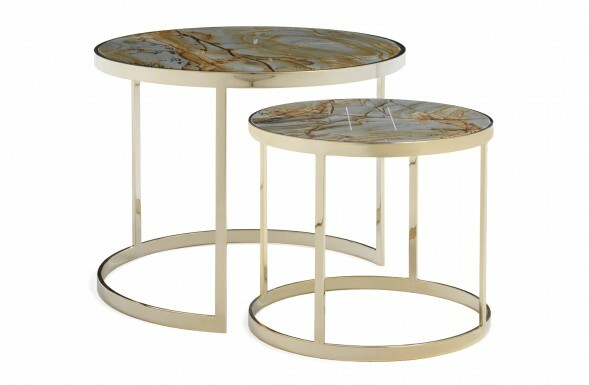 Fiocco & Granfiocco are two marble round nesting tables with a minimalistic metal frame in a glossy golden finish. Exquisite tabletop available in Carrara, Dark Emperador and Roma Imperiale, for the most sophisticated living rooms. Clipper is an accent glass side table featuring a round shape, tinted glass top and refined metal structure in a golden, glossy finish. 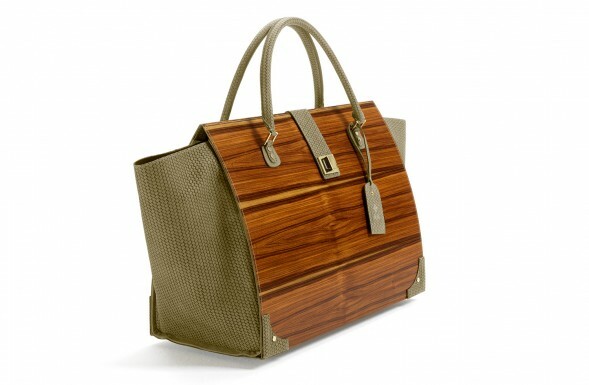 Its design is defined by the base structure, completely covered in leather fringes. 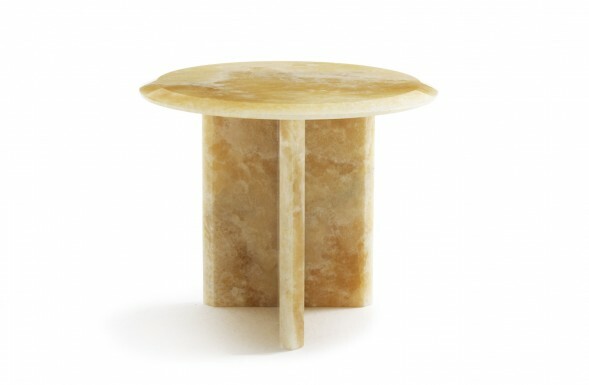 Boma is a stone round accent table made of honey-coloured onyx with crystalline veining. 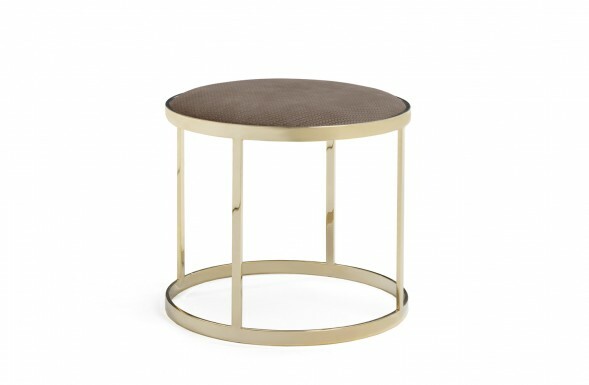 Little jewel-furniture, it is a unique and sophisticated side table for modern or traditional sofas and armchairs. Leather ottoman with metal frame, Velaccio is the perfect addition to any living room or sophisticated sitting area. The square seat is upholstered and covered in fine woven leather. The strong metal base allows for seating. 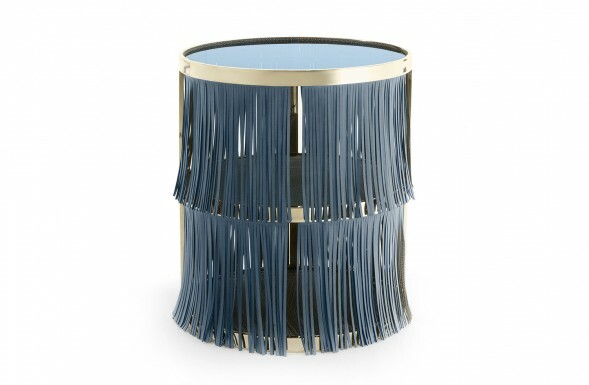 Granvelaccio is a stylish round metal ottoman with a leather upholstered seat. You can use it as footstool, stool or accent side table for an elegant sofa or armchair. The structure has a simple outline made of golden metal.